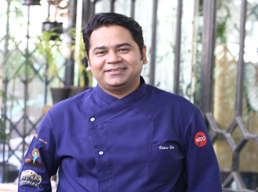 Saransh’s first taste of television success began when he tried out and won a spot on FoodFood’s Maha Challenge, hosted by celebrity chef Sanjeev Kapoor and Madhuri Dixit. 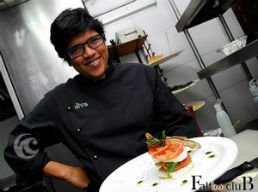 Saransh was one of the 16 contestants on the show who were battling to win the coveted title of India ka Super Chef. 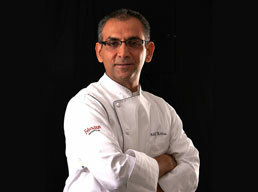 In the show, Madhuri tagged him her ‘chocolate hero’ and he went on to become India’s first Super Chef. 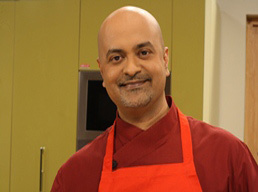 Saransh – whose specialty is contemporary Indian food, with varied knowledge of Italian food, bakery and confectionery as well –he hosted a food travelogue show - Roti Rasta aur India on foodfood and now he has documented his memoirs in a book aptly titled India on my platter. 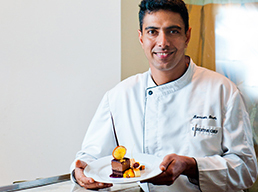 Saransh is also one of India’s youngest celebrity Chef and has his name in the Limca Book of Records for being the first Indian chef to travel 20,000 kilometers in India by road in 100 days to discover authentic food. 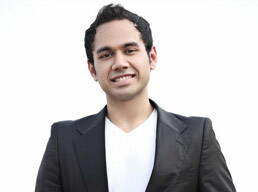 He has also featured on the TV show called Instant Noodle Diaries on Channel News Asia, Singapore. 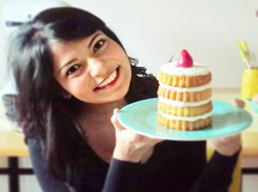 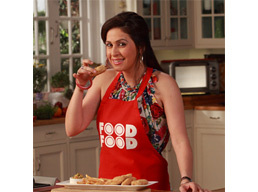 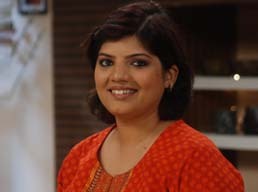 Worked as a food columnist with Discover India magazine, Food Editor for FoodFood channel and has done plenty of ground events for various food brands. 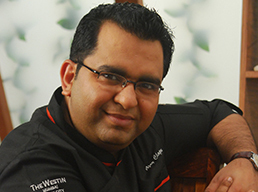 Saransh was a food enthusiast at an early age, making his first jalebi for his family at the age of 12. 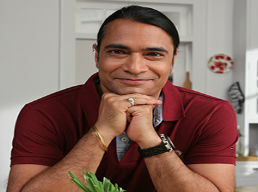 He continued dabbling in the kitchen while also enrolling in the Barry John Acting School as he had Bollywood dreams as well. 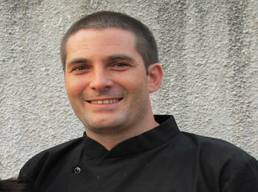 Through the encouragement of his family, especially his mother, he was drawn more and more into the culinary field as his passion for food grew. 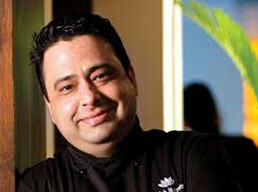 A graduate from the Institute of Hotel Management, Aurangabad , Saransh did B.A. 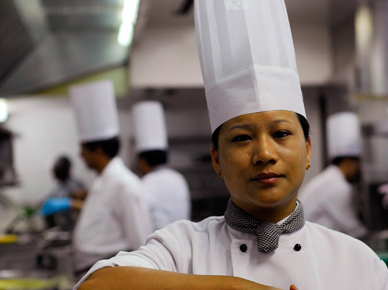 Honors in Culinary Arts. 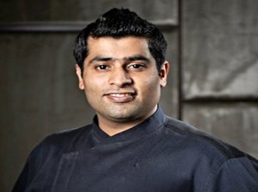 Following his graduation, he trained in the highly professional Taj kitchens and worked for a year in Leela Kempinski, Bangalore. 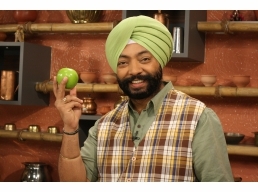 In addition, he has also done food styling for several ads under ad veteran Prahlad Kakkar. 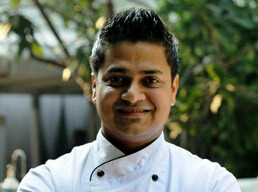 Saransh is the star chef all of this month on sanjeevkapoor.com. 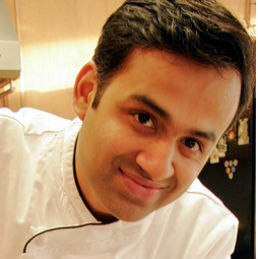 Watch his charming self on our youtube channel sanjeevkapoorkhazana and watch him whip up some of him favourite recipes!